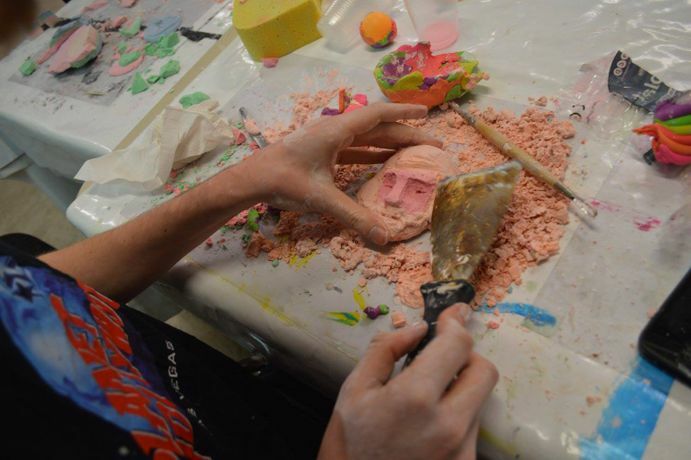 Get creative and make your own modelling clay portrait or mask. This is a hands on different way of trying out portraiture - no previous creative experience is necessary and you can take your creations home with you. Bring your friends. There'll be pizza on us as well! To see photos from our last Circuit Unlocks event click here.